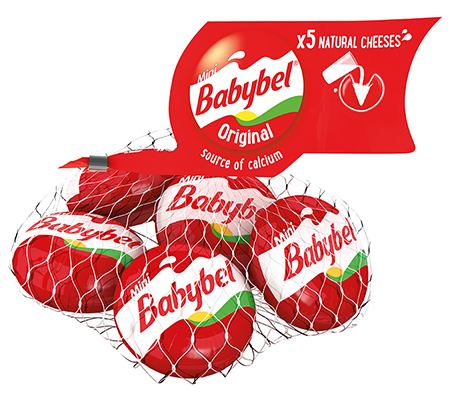 Created in France in 1977, Mini Babybel® is available in Original, Cheddar, or Light variant, delivering 100% natural cheese goodness to liven up any snack or lunchbox! 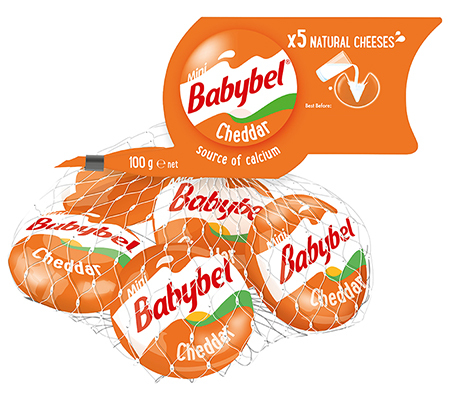 100% natural cheese, made with pasteurized milk, free from added preservatives, colours & flavours, and source of calcium, Mini Babybel® is always on hand for some good, natural fun. 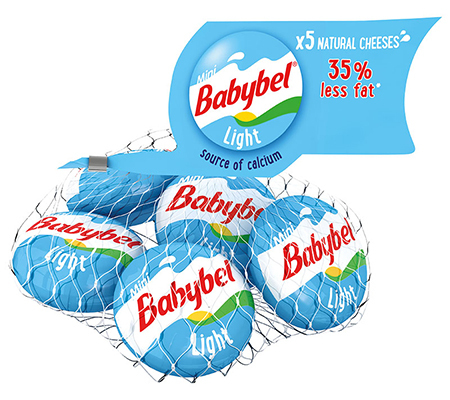 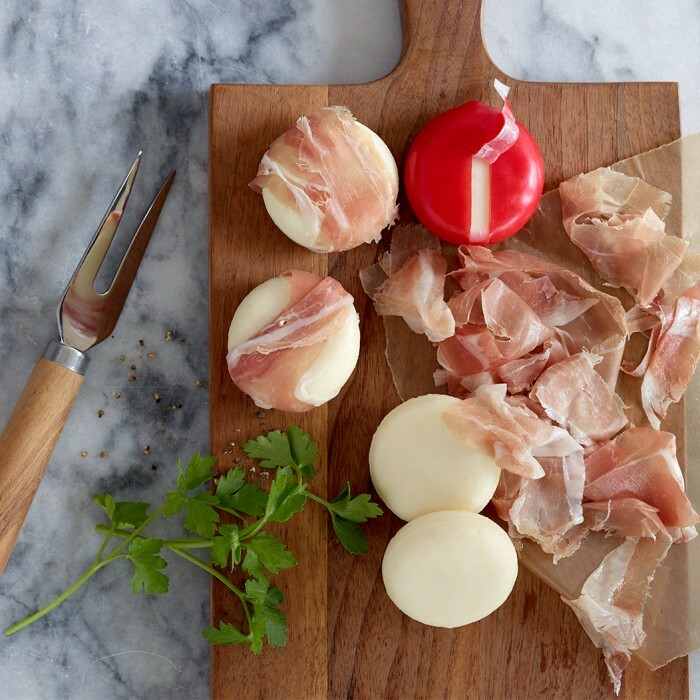 Mini Babybel® cheese likes to make life easier that’s why it is so convenient. 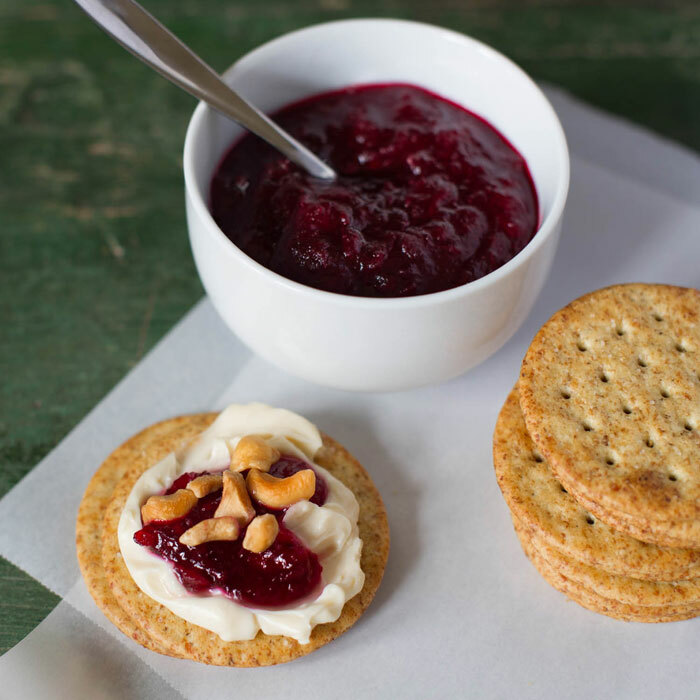 Individual cheese portions require no cutlery and give children independence when unwrapping and eating, while the uneaten portions are protected and preserved by their playful red wax.